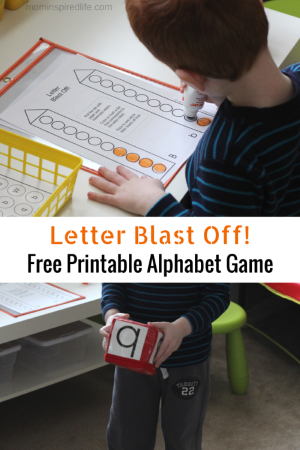 Are you looking for alphabet printables? 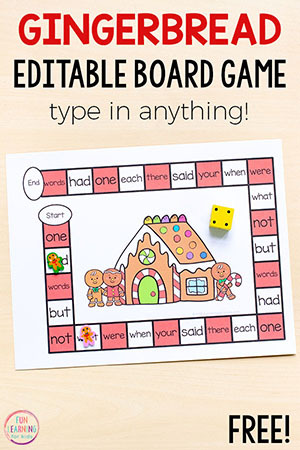 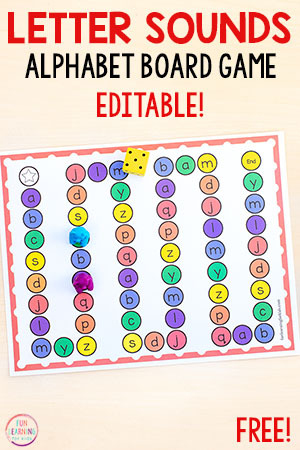 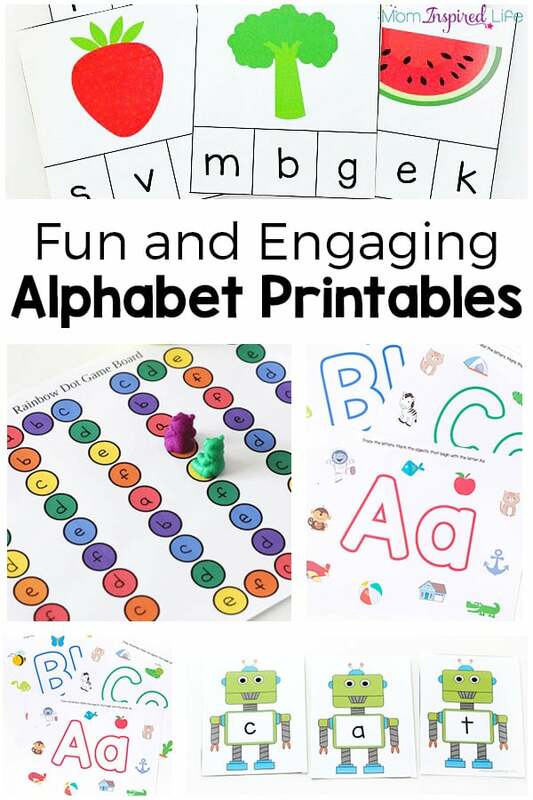 From alphabet board games to play dough mats to card games, all of these alphabet printables will make teaching the alphabet engaging and fun. 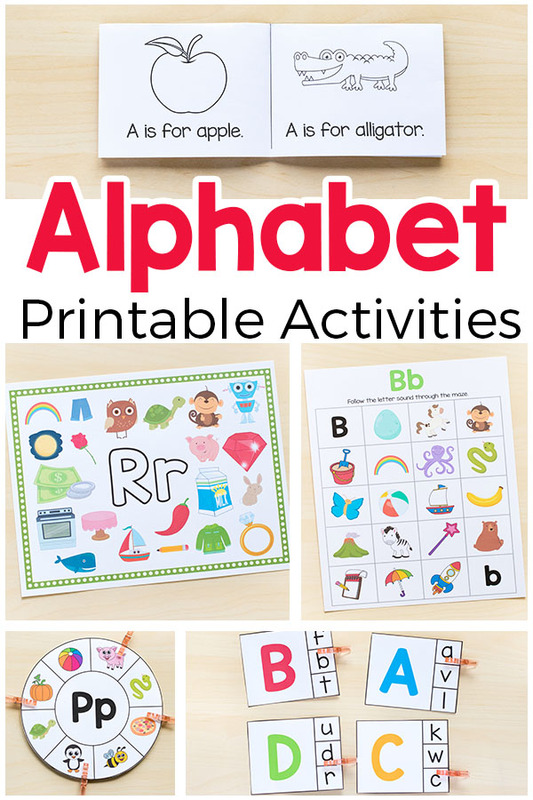 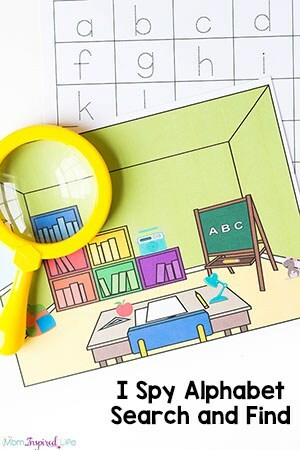 Make doing alphabet activities very easy while still being hands-on and playful with these awesome alphabet printables that kids absolutely love! 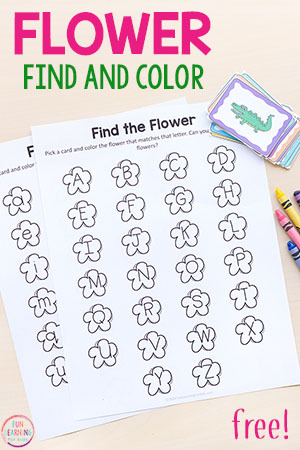 These are not worksheets or busy work. 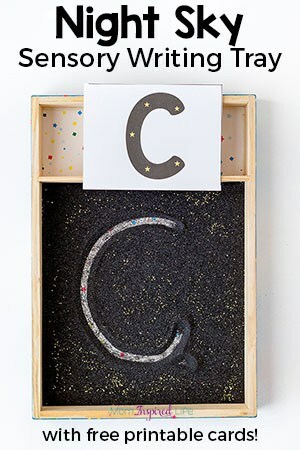 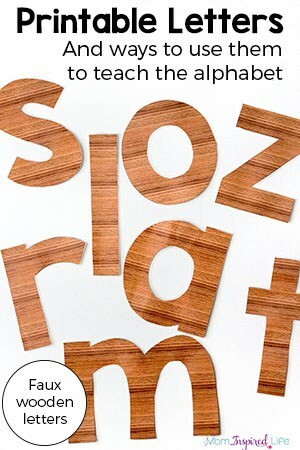 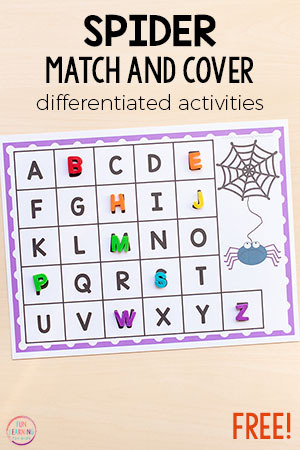 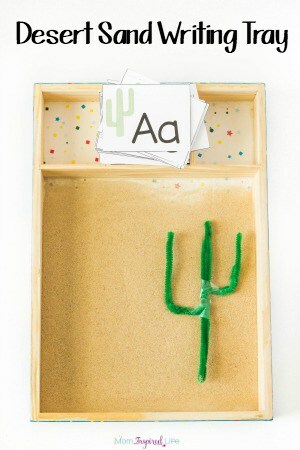 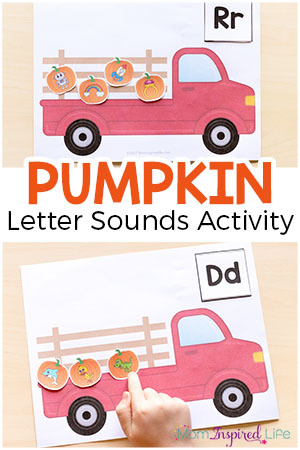 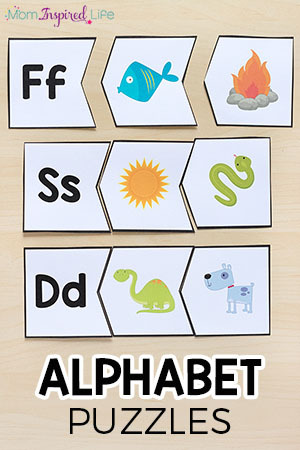 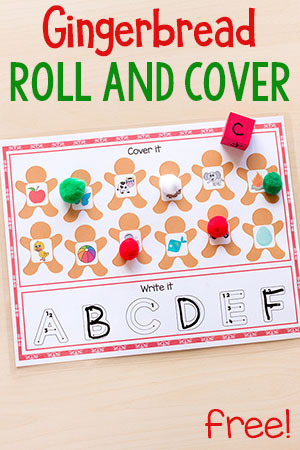 They are alphabet games and activities that will excite and engage young learners. 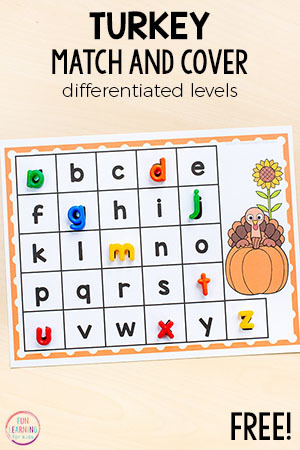 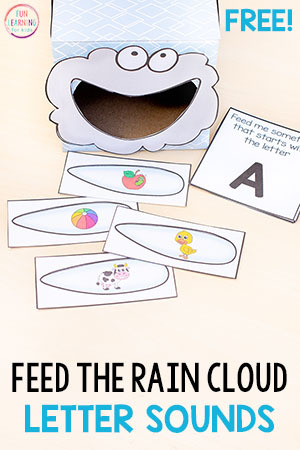 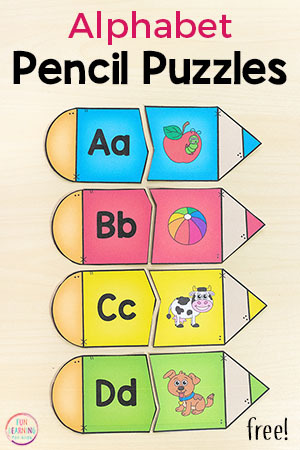 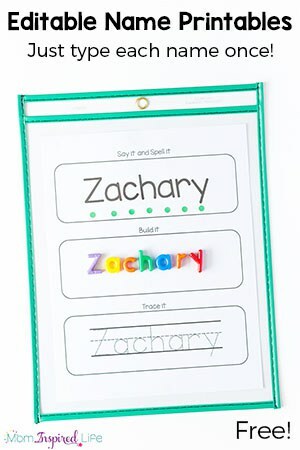 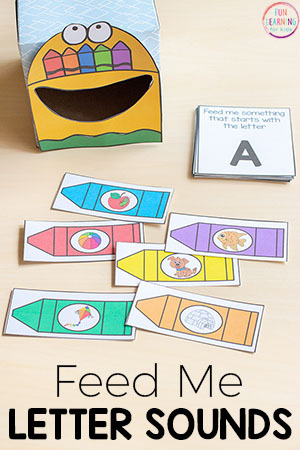 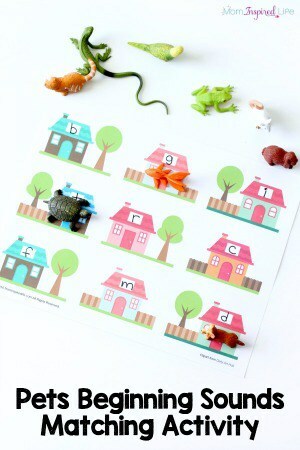 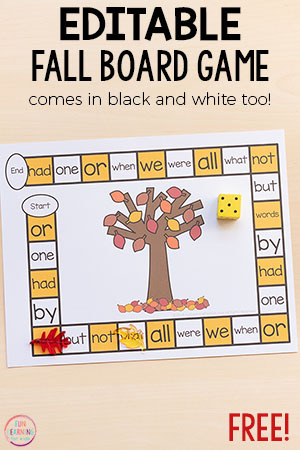 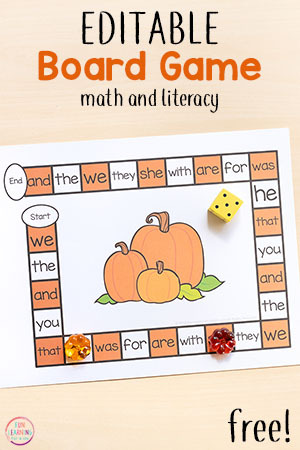 They are perfect for alphabet or literacy centers, small group instruction, independent review and even assessment. 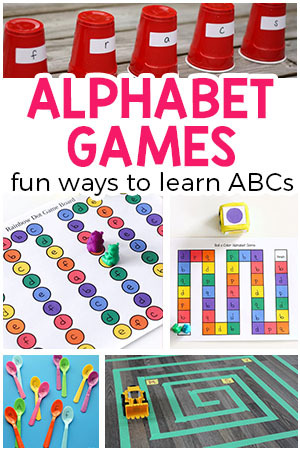 Don’t forget to check out my alphabet activities Pinterest board. 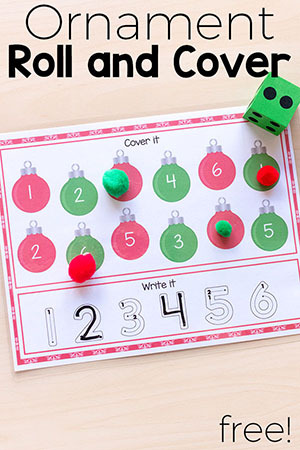 I pin all kinds of fantastic, hands-on ideas there. 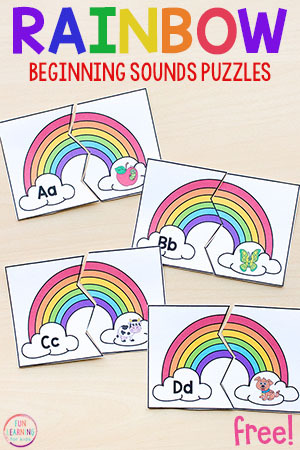 I also have lots of other printables in my shop. 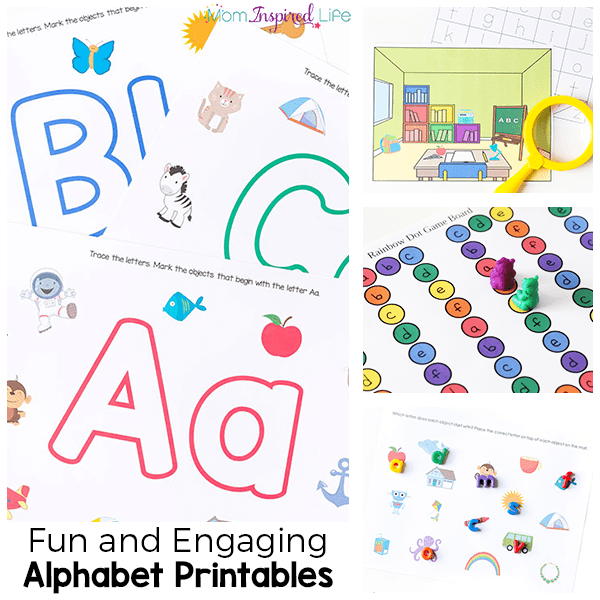 I would definitely recommend that you bookmark this page and come back often because I have BIG plans to add a lot more alphabet printables to my blog and you will be able to find them all right here on this page! 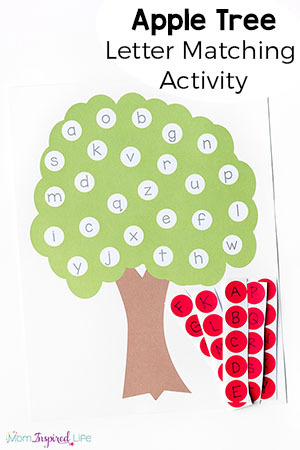 This is currently 30% off!! 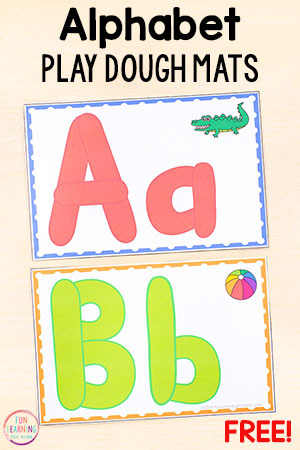 Grab it now before the price goes up! 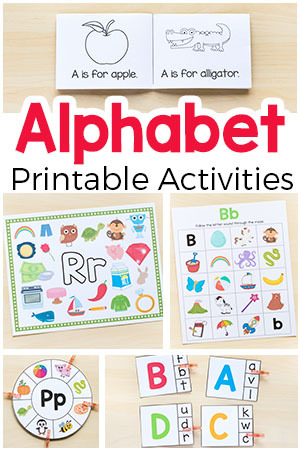 Here is a list of all of our best alphabet printables! 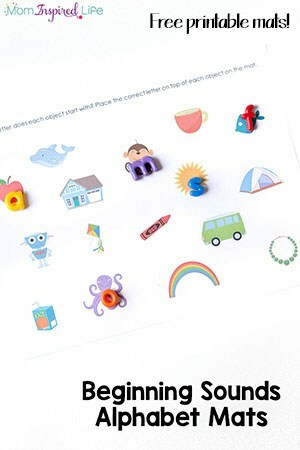 Click on bottom right corner of the individual pictures to be taken to the post containing the printable. 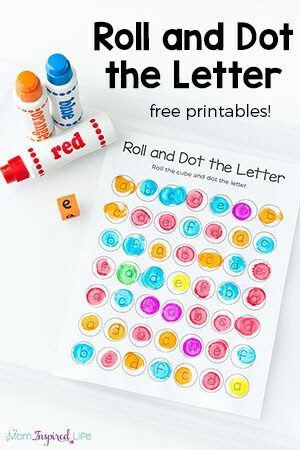 How I use these alphabet printables. 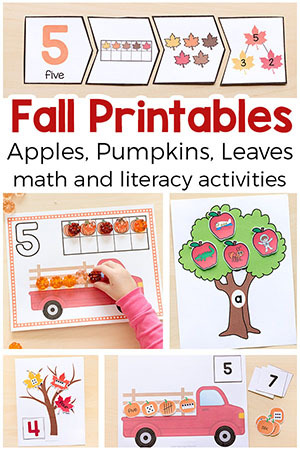 I like to print them on durable cardstock and in many cases I also laminate them so that I can use them down the road with my daughter. 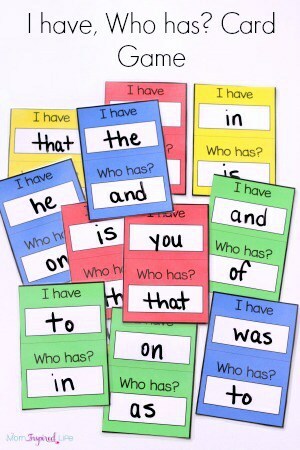 If you plan to use these often or with more than one child, I would highly recommend laminating them. 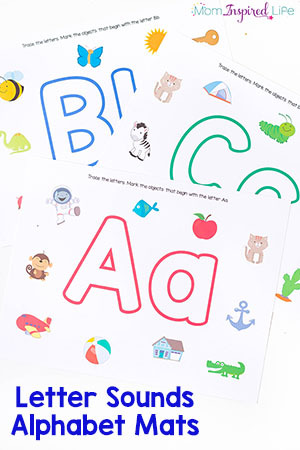 This laminator is awesome and very affordable. 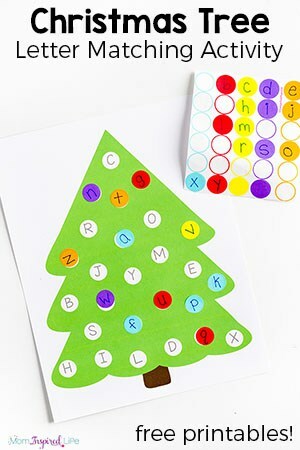 You can simply laminate after printing and then cut apart afterward. 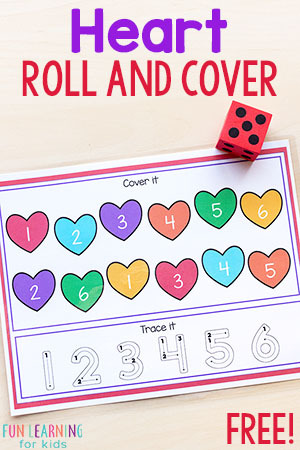 I haven’t had any issues doing it this way and it saves me from having to cut the printables out twice. 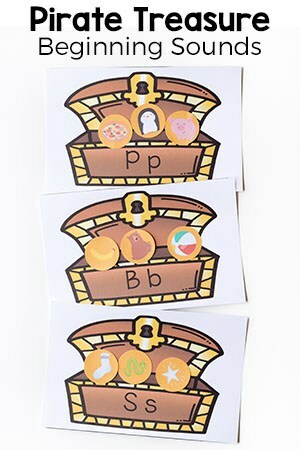 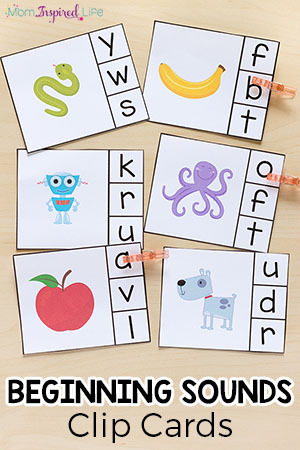 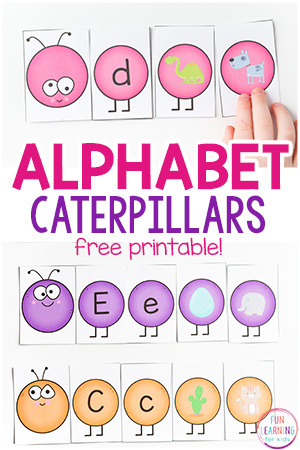 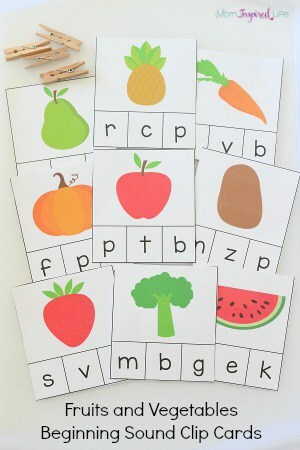 Check these out for even more alphabet printables! 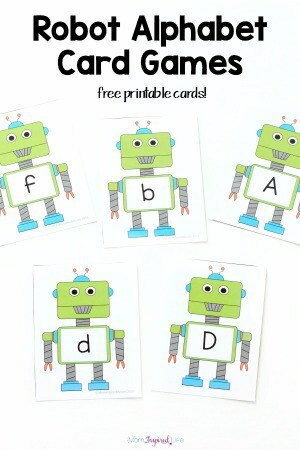 You can also check out these hands-on printables for learning from Life Over C’s. 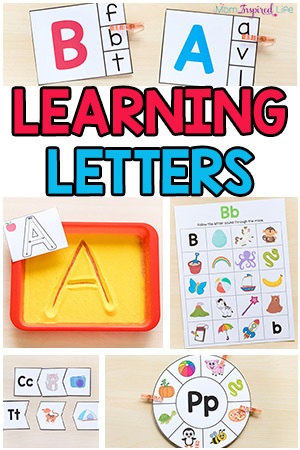 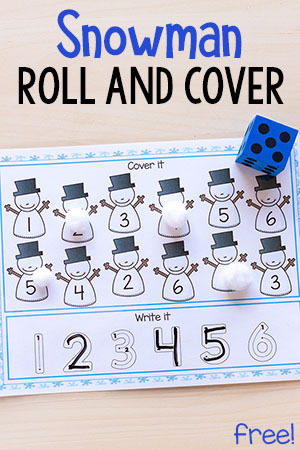 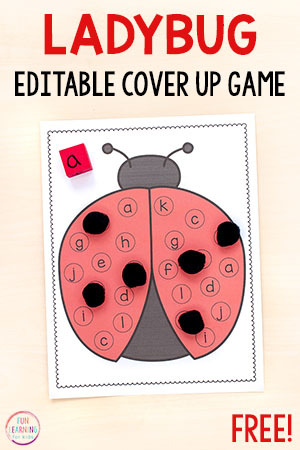 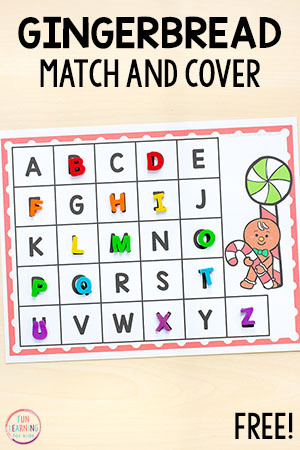 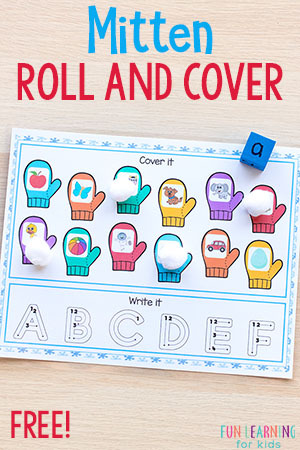 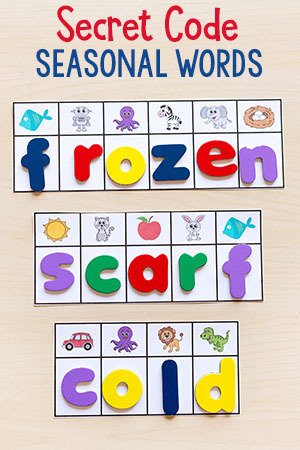 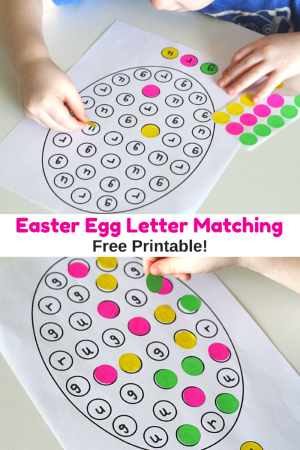 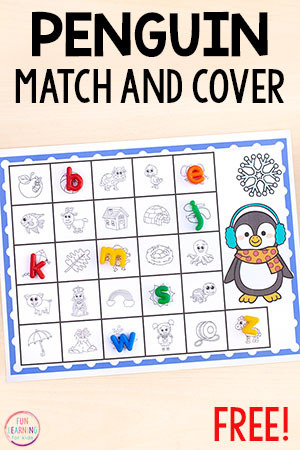 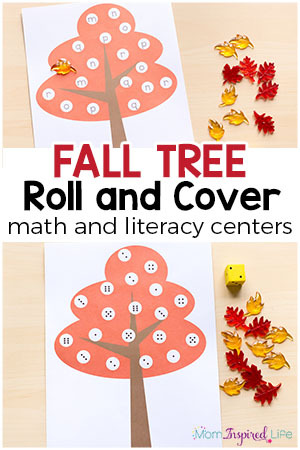 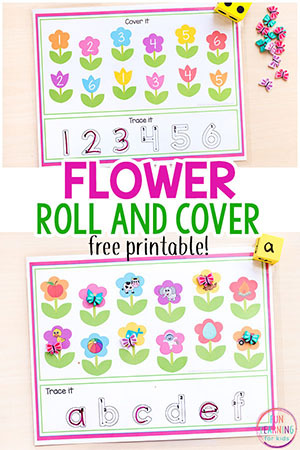 This page includes printables for alphabet learning, counting and more! 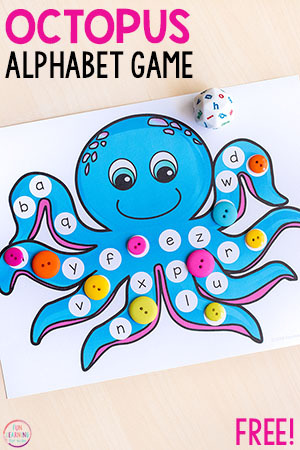 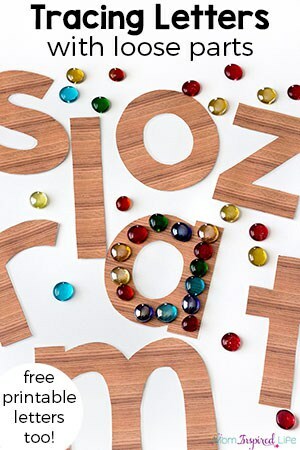 Here are my favorite manipulatives for alphabet learning and play.